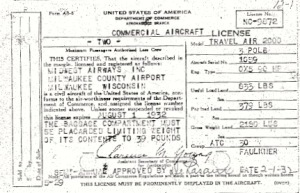 James, Ed and Ray Knaup – Aviation Pioneers! 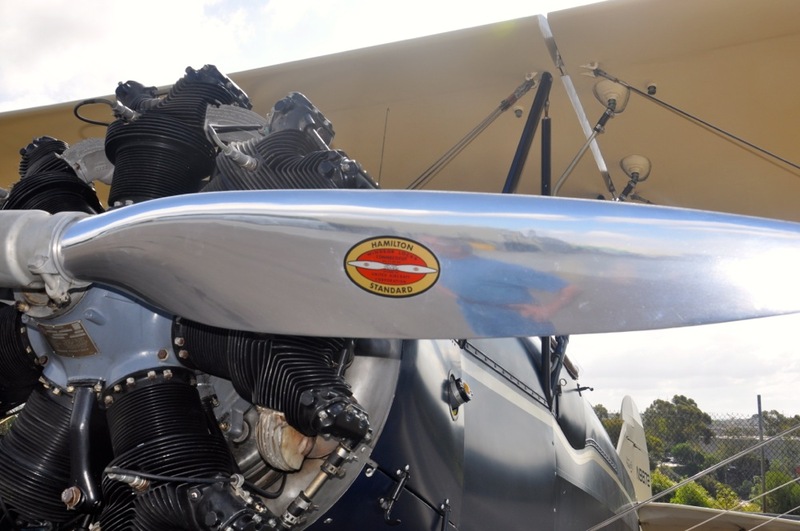 November is National Aviation History Month and the Fun Flights Biplane N-9872 has an extensive history since it was built in May of 1929. 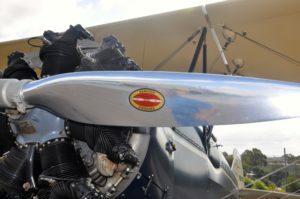 As the Wisconsin Aviation Hall of Fame Induction Event is this Saturday, we are jumping to the fourth owners of N-9872. The Knaup Brothers ( James, Ed and Ray) are to be inducted in the Wisconsin Aviation Hall of Fame on October 25, 2014. True aviation pioneers, the Knaup Brothers began flying in 1925 and started Midwest Airways in September 1927. They offered flight training, aerial photography, air parcel service and rides for airport visitors. According to the Milwaukee Sentinel, dated June 7,1961, they serviced Lindbergh’s Spirit of St. Louis, Wiley Post’s Winnie Mae, taught the African explorer Frank “Bring ‘Em Back Alive” Buck how to fly in addition to 2,000 civilians and also turned out 3,000 military pilots for WWII. In 1932 they flew The Spirit of 3.2 to Washington with a cargo of Milwaukee beer in celebration of the repeal of prohibition using instruments to fly through the night, relatively new at the time! 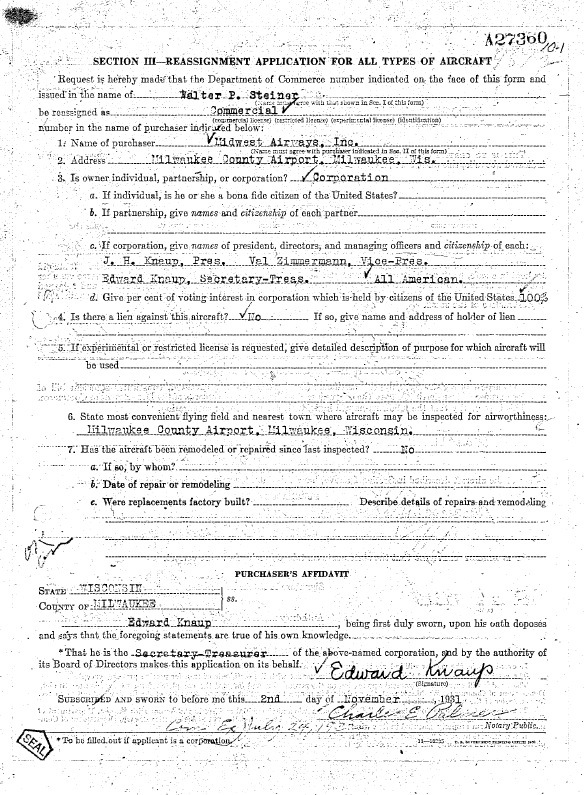 Edward Knaup signs the Purchase Agreement for N9872 – Nov 2, 1931! 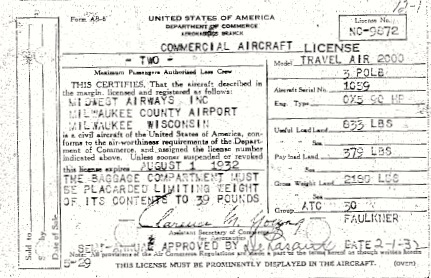 In late 1931, NC-9872 was purchased by Midwest Airways who brought this Travel Air to Milwaukee County Airport. This airport was operated by Thomas Hamilton who founded Hamilton Aero Manufacturing Company and later merged with Standard Steel to form the famous Hamilton-Standard propeller company. We have attached some copies of 9872’s registration document along with a photo of the Fun Flights Biplane with its current propeller . . . a Hamilton-Standard! 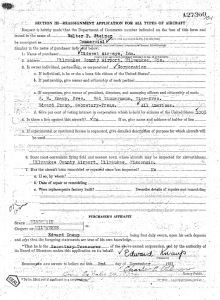 Posted in Uncategorized | Comments Off on James, Ed and Ray Knaup – Aviation Pioneers!